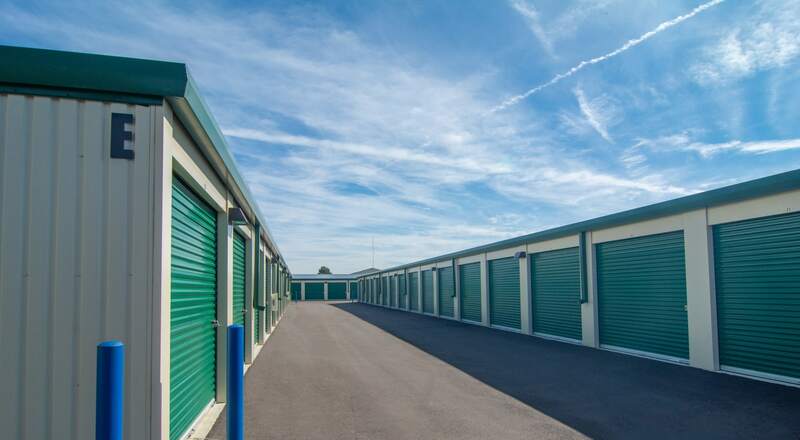 Mini Storage Depot offers the most current and innovative features found in today’s self-storage industry while providing unparalleled customer service that helps meet your needs! Competitive Pricing ● 24-hour Gated Access ● Video Surveillance ● Wide Drive Up Aisles ● Climate Control Units ●Full Range of Moving ● Packing and Storing supplies ● Friendly Managers! 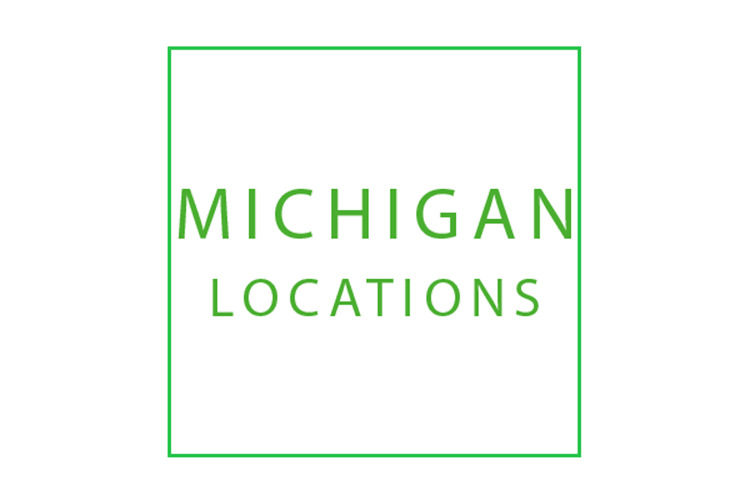 Our friendly staff will help you find exactly what you are looking for among our storage sizes, climate control options, flexible lease terms, competitive pricing, 24-hour access, or anything else you may desire. We understand you have a need for storage. We will not only fulfill that need, we will exceed your storage expectations, one customer at a time. Simplify your space, and you will find that Mini Storage Depot is your ideal one-stop storage shop! 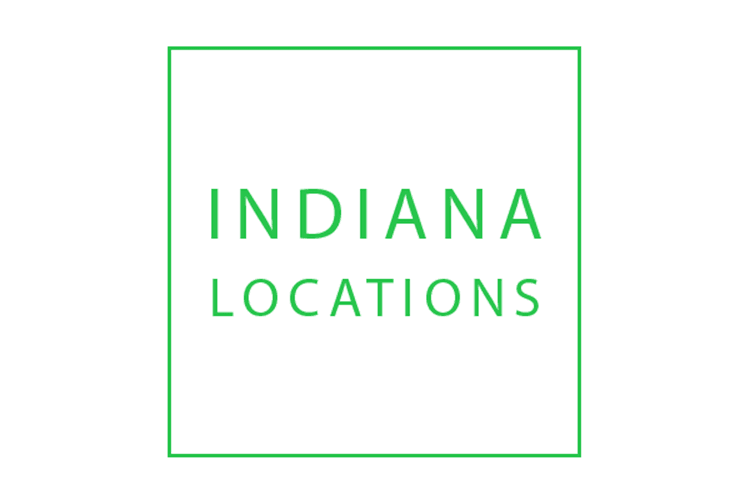 Learn more about what our facilities offer. All units will auction online at storagetreasures.com, they will post 7 or more days prior to auction and end at the stated time on the posting. Click the link above to be taken directly to any Mini Storage Depot auctions currently posted.